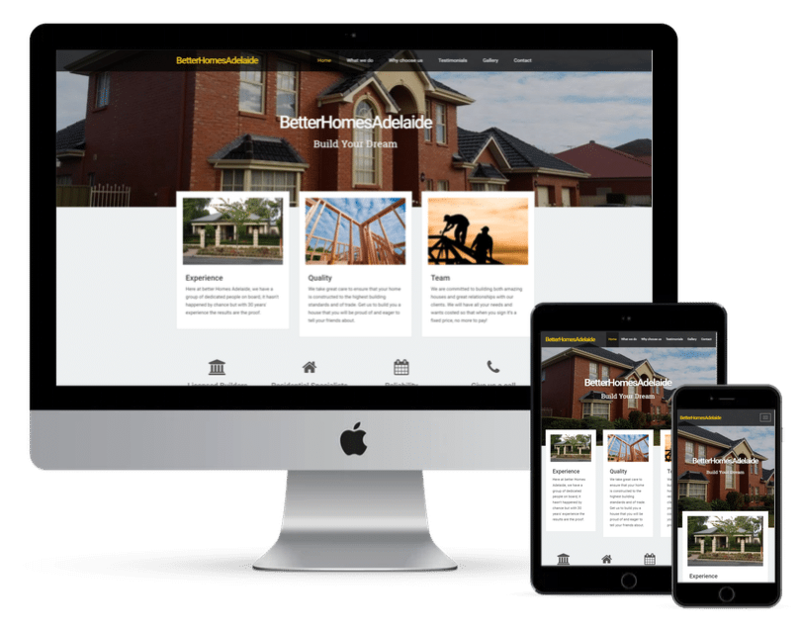 All the websites we create are 100% responsive. This means they look as good on an iPhone as they do on a Macbook. Google surveyed 1000+ smartphone users and the results showed that when they visited a mobile-friendly site, 74% of people say they're more likely to return to that site in the future. If your website is responsive, you will be ranked higher is search results. Google has stated that responsive web design is the prefferred method of serving your content on mobile devices. A website that is not optimised for mobile devices leaves itself open to lose potential viewers/customers. Make sure that your website can convert any potential customer or client into revenue. Don't take our word for it. Check out some of the latest projects we've completed!